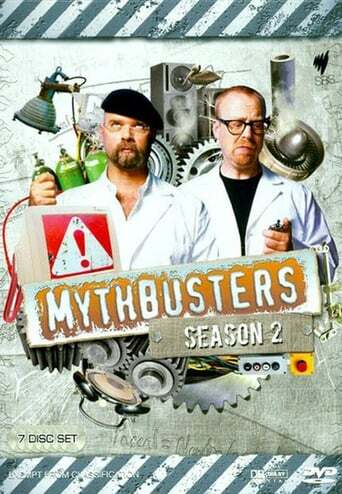 Reality TV Show created in 2003 by Peter Rees. 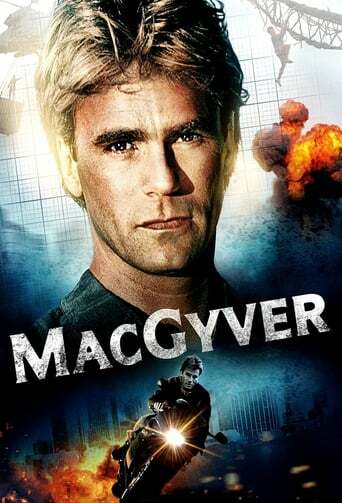 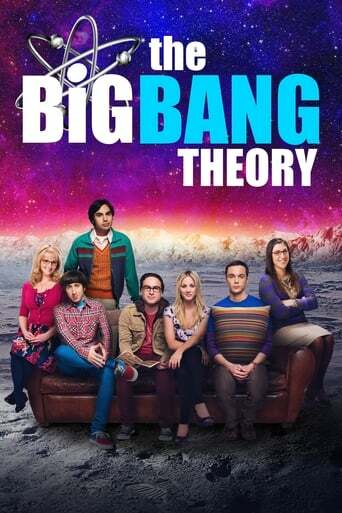 The show consists of 25 seasons and 460 episodes. 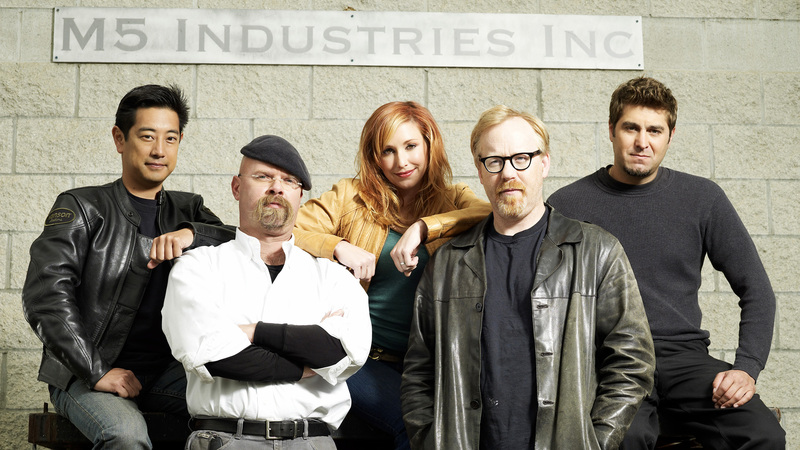 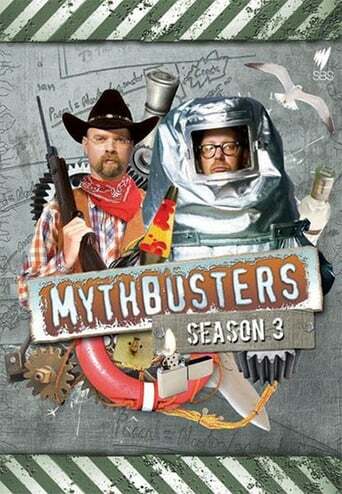 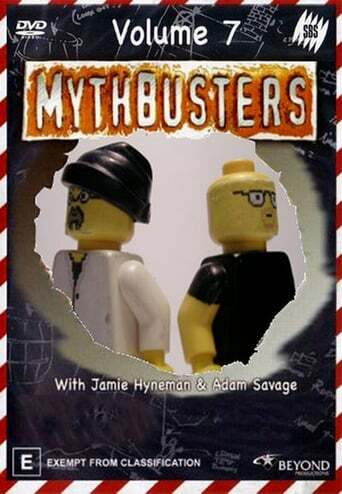 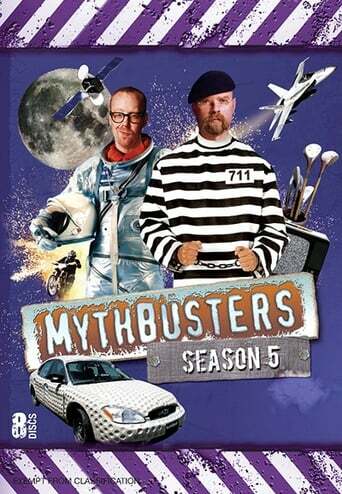 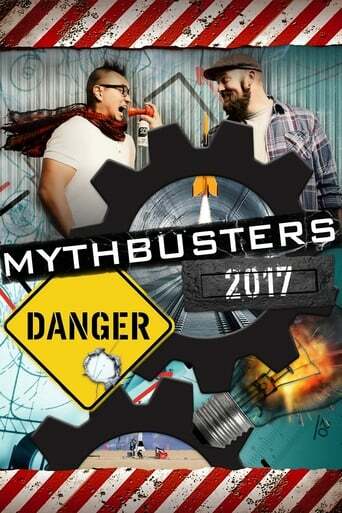 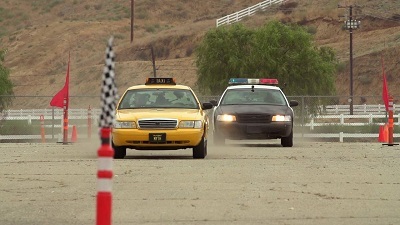 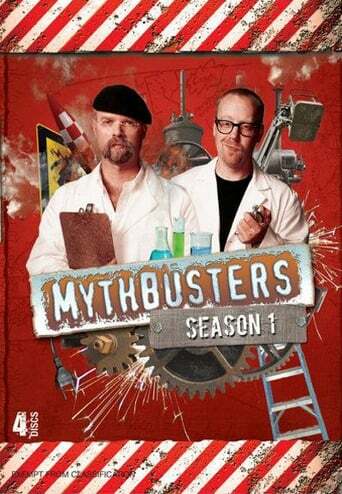 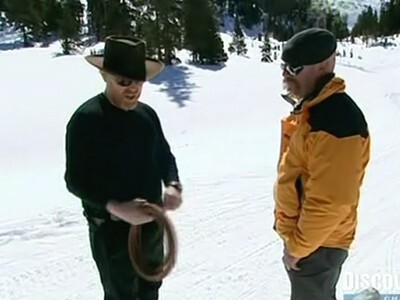 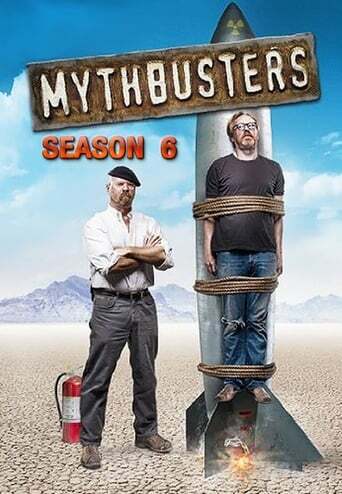 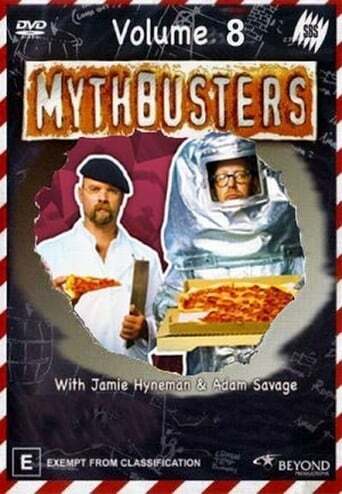 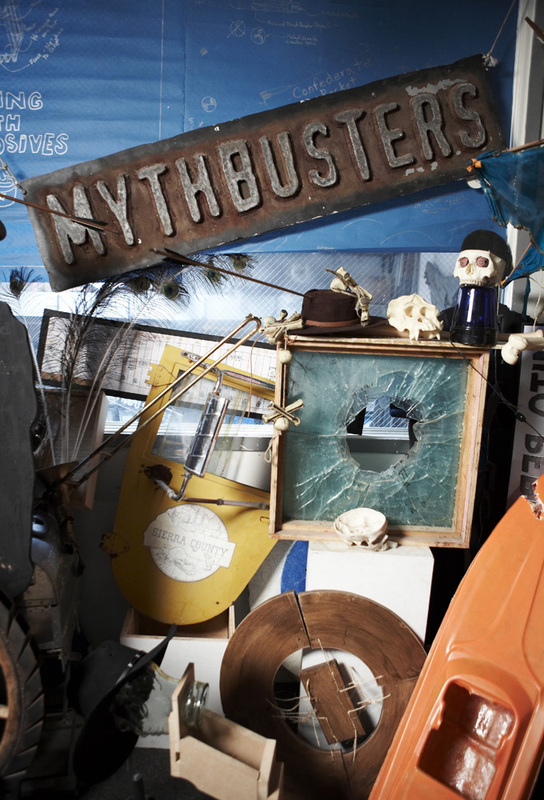 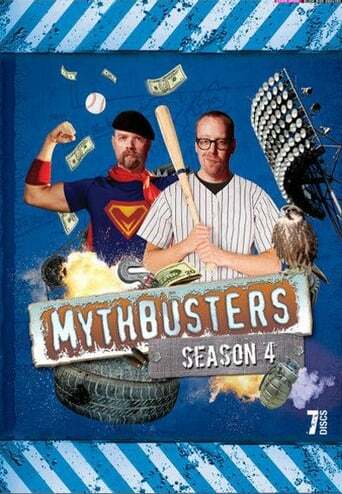 The MythBusters tackle more myths using their own signature style of explosive experimentation.